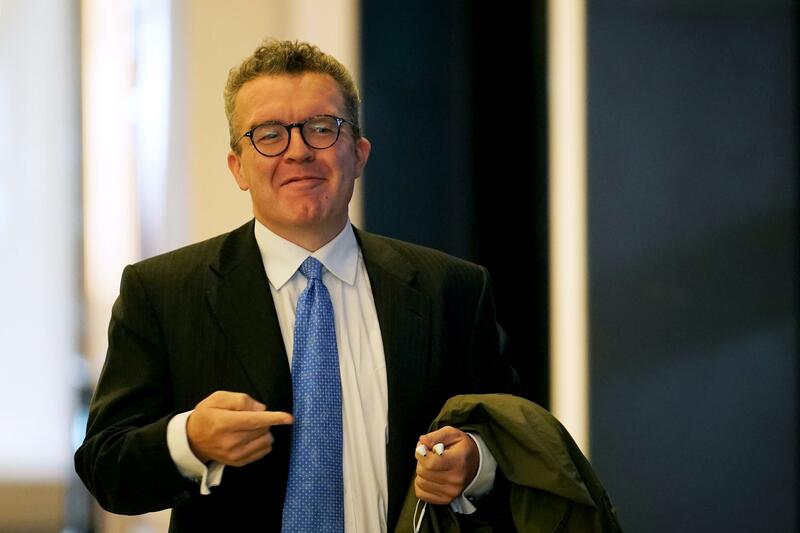 Problem gambling should be treated as a “public health emergency”, Labour‘s deputy leader Tom Watson is to say as he calls for an online crackdown for limits on spend and stake. Addressing the regulatory imbalance between online and offline gambling, the shadow culture secretary will hit out at what he describes as “analogue legislation not fit for the digital age”. Mr Watson will outline that while limits on maximum stakes and prizes exist in casinos and betting shops across the country, online gambling lacks such safeguards, putting vulnerable customers at risk. His remarks come after Labour called for a ban on the use of credit cards to place bets and the publication of the party’s year-long review into gambling regulations. Focusing on online gambling on Thursday, Mr Watson will call for the introduction of limits to spend, to stake and to speed to prevent customers place large amounts on each bet and in rapid succession. He will claim that while the culture secretary currently sets stakes and maximum prizes for gambling machines in physical premises – no such requirements exists for online gambling products. Mr Watson will add: “Online gambling companies have a responsibility to protect their customers from placing bets that they cannot afford. But too often, these operators have either neglected the care of their customers or have been too slow in their due diligence.